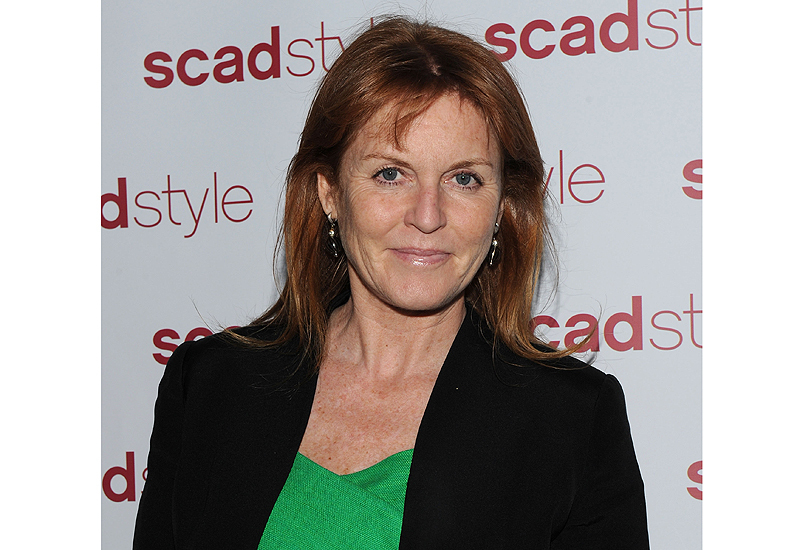 The Duchess of York allegedly sells pieces to escape bankruptcy. 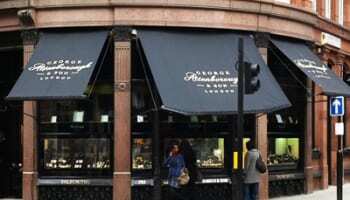 The Duchess of York Sarah Ferguson has pawned jewellery in an attempt to stave off bankruptcy, as reported in The Sunday Express. 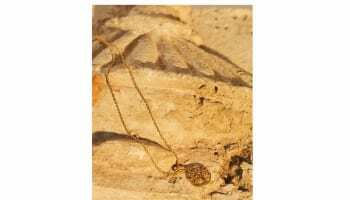 The pieces she has been accused of pawning include a pearl and diamond necklace from ex-husband Prince Andrew, a jewel suite of 12 diamond flower clusters given to her by QueenElizbeth II and wedding gifts sent by the Saudi Arabian royal family. The Duchess has been rumoured to be experiencing financial problems ever since an undercover investigation by reporters revealed she had been willing to take a £500,000 bribe for access to Prince Andrew. The Sunday Telegraph has since reported that the Duchess’s financial woes are worse than were previously estimated, with The Sunday Express claiming that Ferguson’s PricewaterhouseCoopers accountants are actually ‘tearing their hair out’ at the state of her affairs. Most of Ferguson’s losses appear to have stemmed from a £3.2 million failed investment in a York business, which operated for just 18 months. She also lost money during the recent collapse of ‘global inspiration and wellness’ company Hartmoor, of which she owned 51 percent.